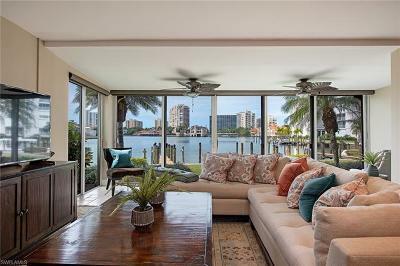 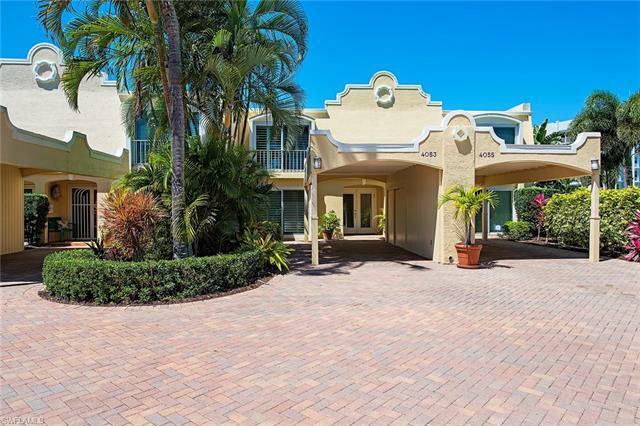 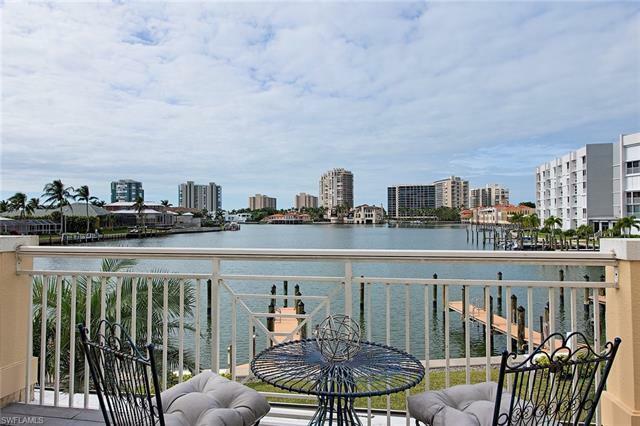 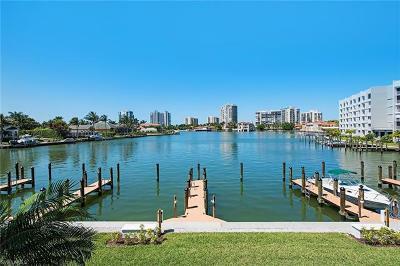 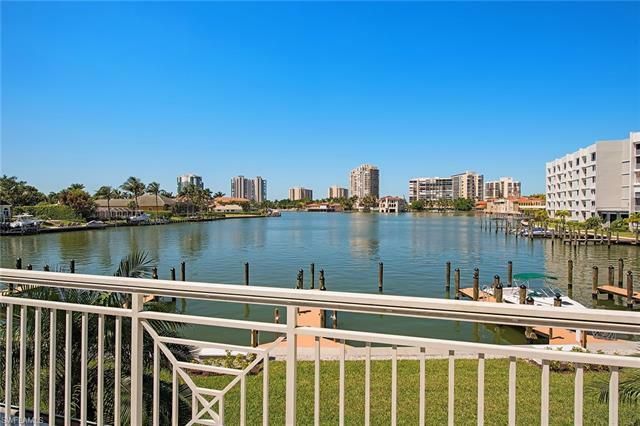 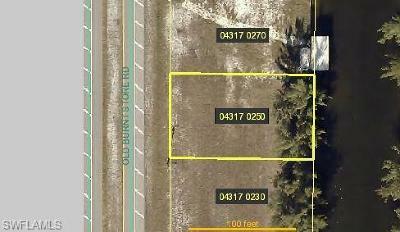 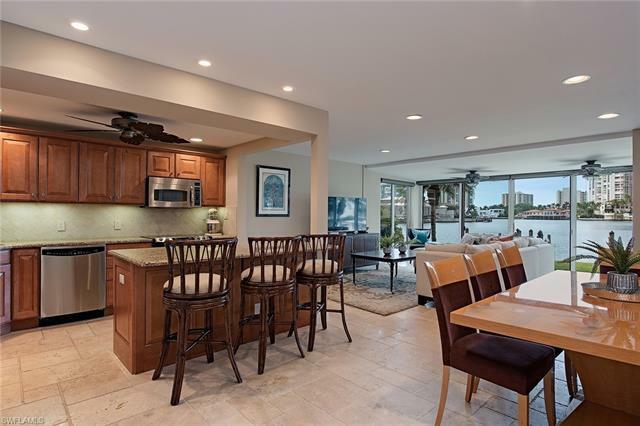 Enjoy a beautiful panoramic view of Venetian Bay. 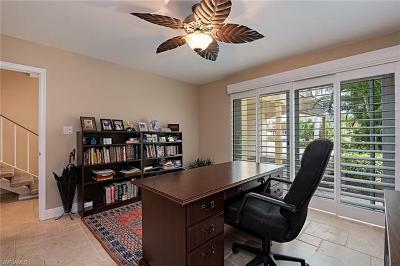 This two-story, three-bedroom, three-full-bath townhome with 30-foot deeded boat dock and gulf access at Doctors Pass is a must see! 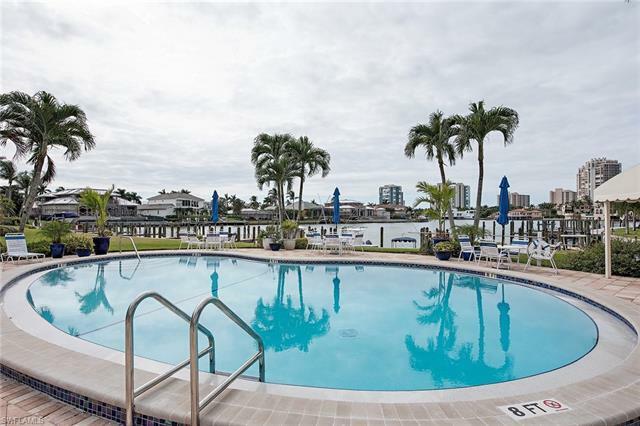 A short distance to shops and restaurants at Venetian Village and private beach access available with Park Shore Association membership. 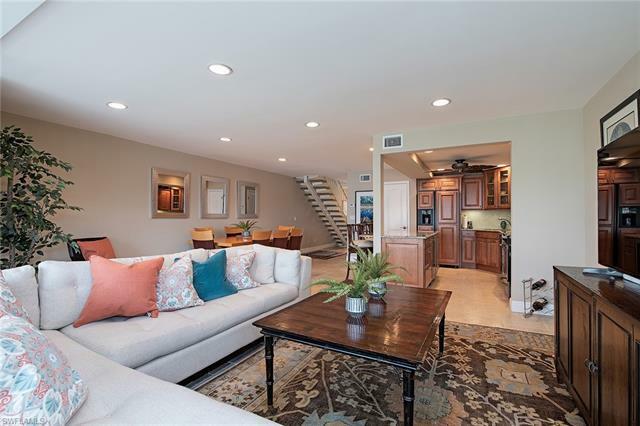 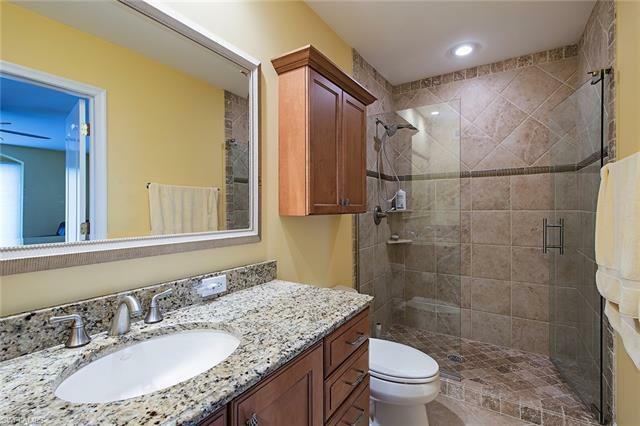 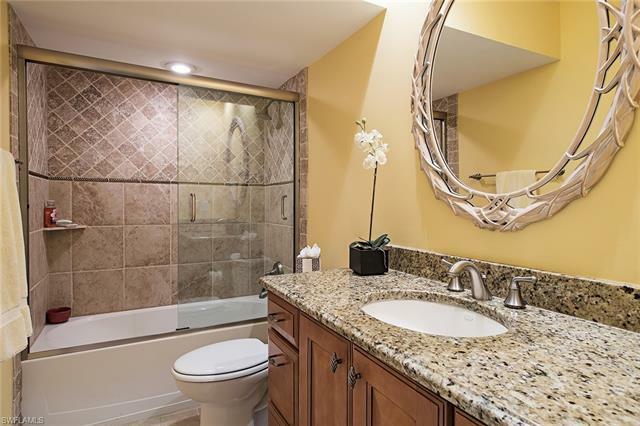 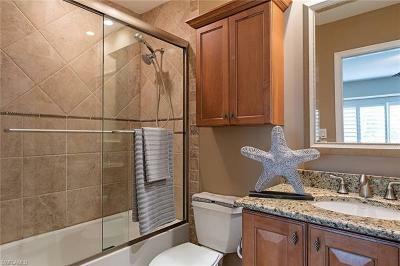 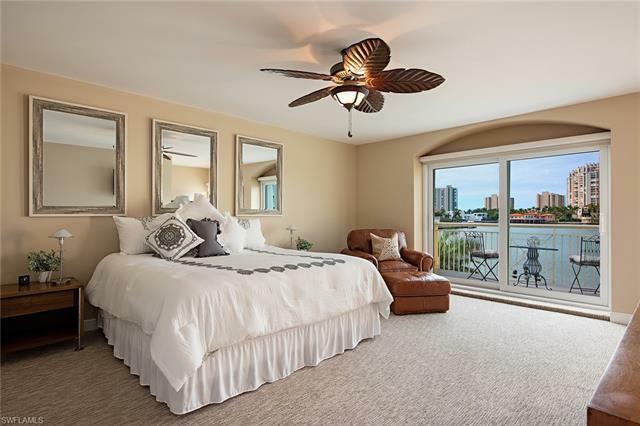 One-of-only eight unique townhomes that features travertine floors, granite countertops, stainless steel appliances, spacious master suite with sitting area, completely redone walk-in closets and private balcony to enjoy the fabulous views and breathtaking sunsets.